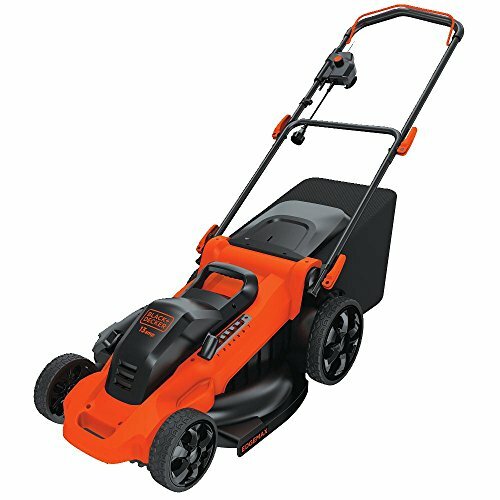 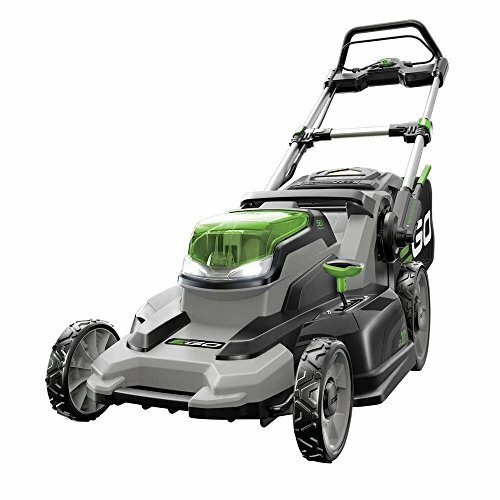 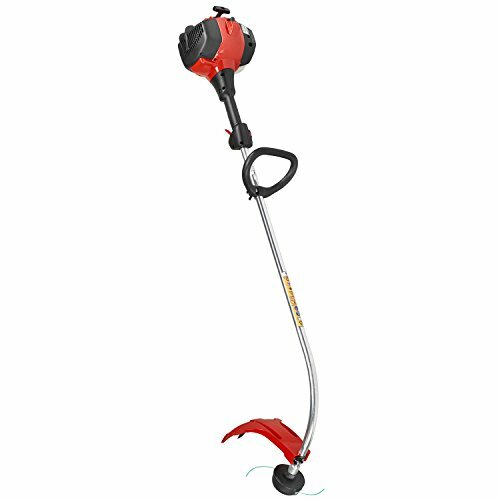 Efficient & easy to use, the Jonsered GT2125 grass trimmer with curved shaft & a professional look is designed to take care of unwanted growth around the farm or back yard. 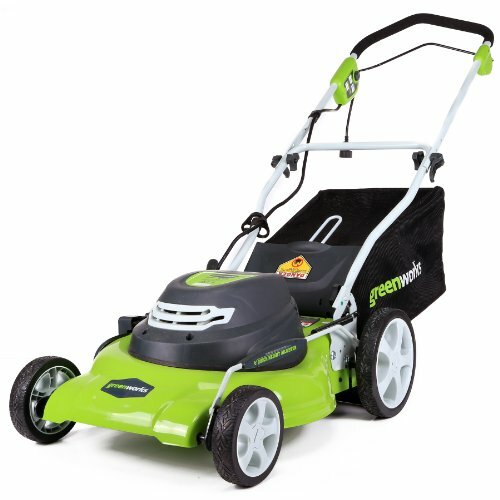 Spin start makes it extra easy to pull the starter cord & get going. 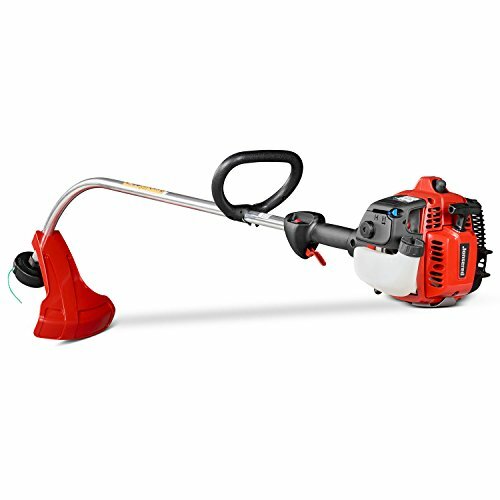 The intuitive controls provide easy access to the choke & purge for smooth operation. 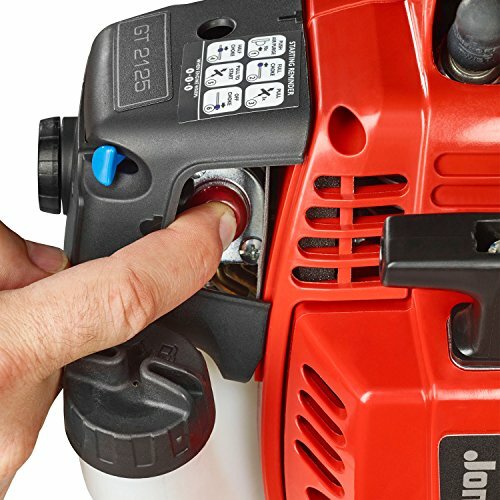 The auto return stop switch puts the machine back to start position for trouble-free start. 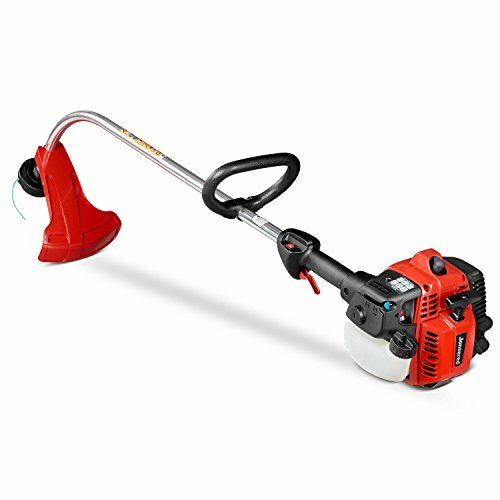 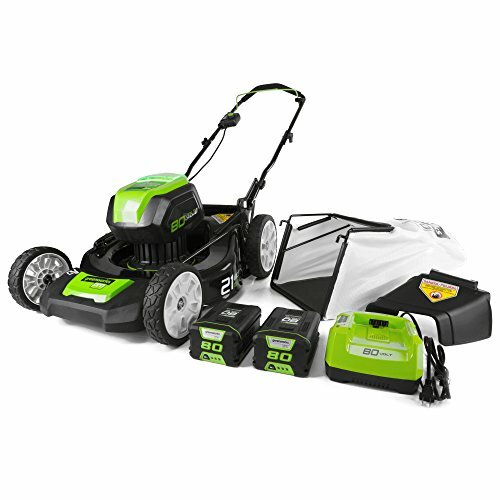 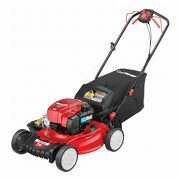 A reliable tap-n-go trimmer head is included.